The Stetson University College of Law team of Grace Kobitter and Alex Spadaro won the regional Client Counseling Competition in Chicago, advance to the national competition in March. 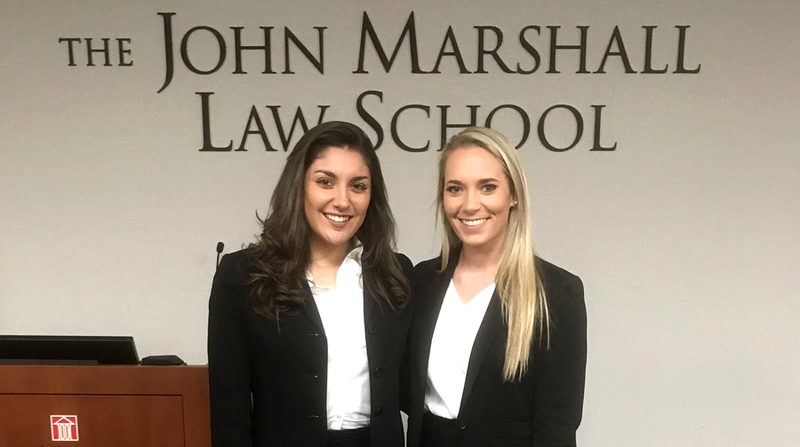 GULFPORT, FL, February 12, 2019 /24-7PressRelease/ — The Stetson University College of Law team of Grace Kobitter and Alex Spadaro won the regional Client Counseling Competition on Feb. 9 at the John Marshall School of Law in Chicago. The team advances to the national Client Counseling Competition at Baylor Law in March. A second Stetson team of Grace Dinger and Jenna Jordan were finalists in the competition. Stetson was the only law school with two teams advancing to the semi-final and final rounds of the regional competition. 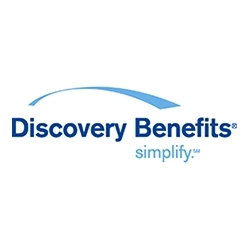 Emily Van Oosting J.D. ’12 coached and traveled with the team. To learn more about advocacy at Stetson Law, visit www.stetson.edu/law/advocacy.